See how a true fund accounting product is necessary to make informed decisions and provide funding reports for tribal governments and associated agencies. We have over 20 years of experience working with tribal boards and agencies around the country and understand your financial management and reporting needs. Will 2019 be the year for your change with Tribal Accounting Services? To learn more or set up a Needs Analysis; email us at info@1stchoiceadvisors.com or contact John Francis (jfrancis@1stchoiceadvisors.com) at (727) 512-5413. Scott is a member of the Grand Traverse Band of Ottawa and Chippewa Indians and lives on the Peshawbestown Reservation in Michigan. For the past 22 years, Scott has been providing customized training and implementation services to nonprofit tribal governments that use Abila/Sage Fund Accounting. Having worked with nearly 30 tribes, Scott is well-versed in audit preparation as well as 401k and trust fund reviews. Having acted as interim CFO for a number of clients, he specializes in training accounting staff by working side by side with employees until they are prepared to proceed on their own. Scott is a Partner with 1st Choice Advisors and also Vice President for Lewis Consulting. Stephen Burbank from Lewis Consulting will also be working with Scott on the MIP Presentations. 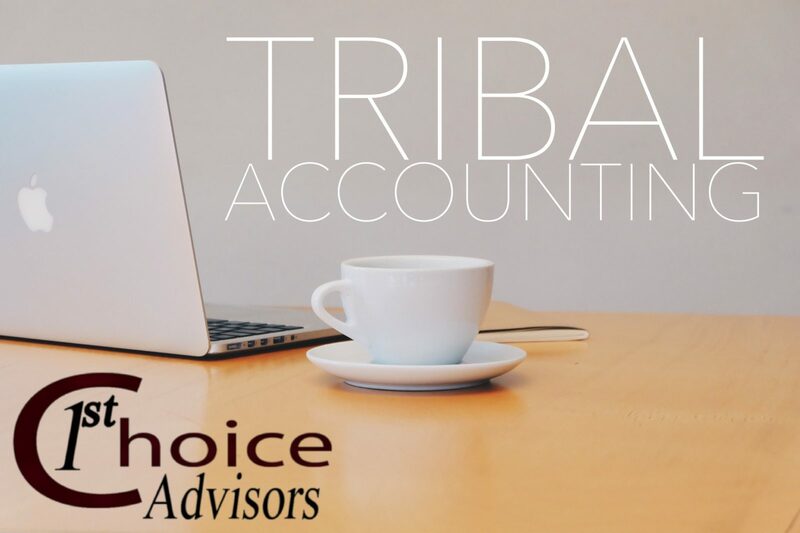 Scott Lewis, director of Tribal Accounting Services with 1st Choice Advisors and Lewis Consulting, had originally helped the Center with their audits and board reports. He understands tribal finance and how to set up the GL so that creating reports is easier through the system (no need to export financial data into a spreadsheet)! Avery says, “Scott is a delight to work with. He knows what he’s doing and is always available when we need him. Whenever we need to know where our spending level is, that report is available with the click of a button and we trust the integrity of the report.” Scott is also a member of the Grand Traverse Band of Ottawa and Chippewa Indians and lives on the Peshawbestown Reservation in Michigan.